Diversity in the workforce has been shown in studies to correlate with greater success and profitability. Most companies are looking to increase their diversity and want to make diverse hires that match up with their company culture and needs. Unconscious bias may be one factor that interferes with diverse hiring practices, and this bias must be overcome to improve hiring. People get thousands of messages a day on average, but they are only consciously aware of a small number of them. Many of the messages get through to the subconscious area of the brain and can result in bias even when people try to prevent that very thing from happening. One way in which unconscious bias can manifest itself is when diverse applicants perceive (rightly or wrongly) that bias may be present and choose not to apply for a position with your company. A lack of diverse staff pictured on the company website can be one factor that leads to applicants choosing not to apply with a particular company. It also helps to emphasize your businesses' commitment to diversity on the company website. Videos and written materials like blog posts created by diverse employees may help to draw interest from a diverse population when open positions do occur. Testing website material to ensure that it will reach diverse populations is a good rule of thumb for this aspect of employer branding. The current tight labor market typically requires recruiters to go beyond job postings and investigate other methods of sourcing talent. 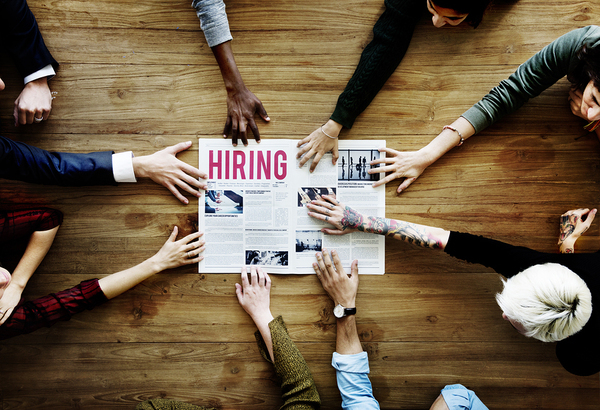 Fortunately, less common talent sourcing methods like employee referrals, print ads and face-to-face events are more effective than online job postings, and these other methods are all more effective in attracting diverse applicants as well. In particular, seeking out face-to-face events where diversity is emphasized can be particularly effective. Attending these events will make diverse applicants feel comfortable and help them see your company as inclusive. Using neutral language in job descriptions and postings will avoid sending any messages of unconscious bias to applicants that might be turned off by language that seems to exclude them. Even language that makes assumptions that ideal candidates will be young and childless or available for unlimited travel may make female or married candidates wonder if their needs will be accommodated in the job. 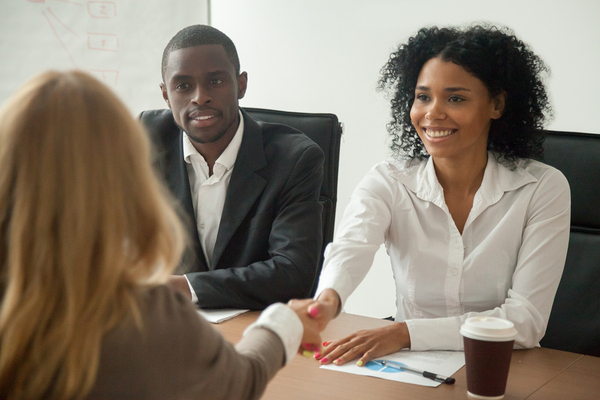 Taking these steps can help prevent unconscious biases from manifesting themselves during the recruiting and hiring process and possibly undercutting diversity programs that could benefit your company in multiple ways. GDH can help at any step of the recruiting process or provide comprehensive recruiting services when you need to hire the best possible talent for your open positions. Contact us for more information about what we offer to companies.